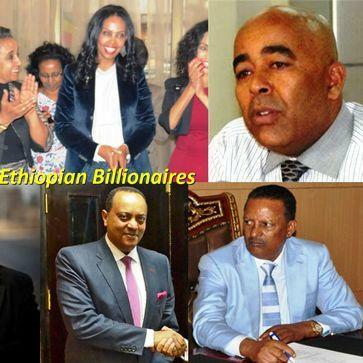 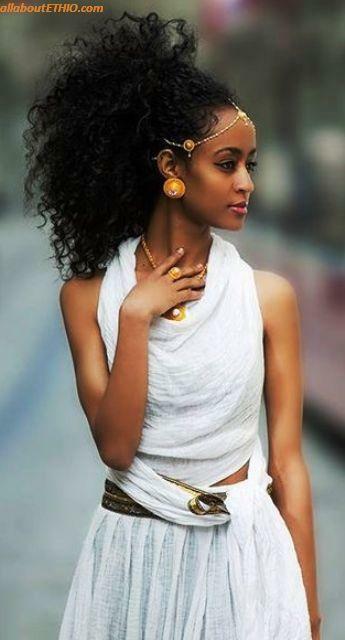 Ethiopia, with its vast diversity of ethnic groups, cannot claim to have just one type of cultural or traditional clothing. 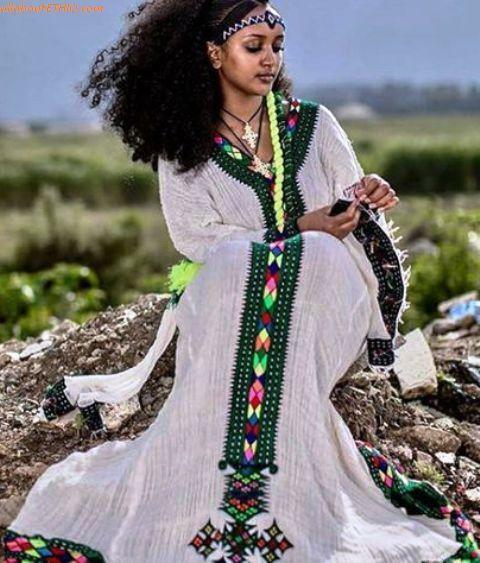 Some groups opt to wear nothing to very little, for example, the Hamer people traditionally wear goat skins and the Afar people's cultural dress is a waistcloth. 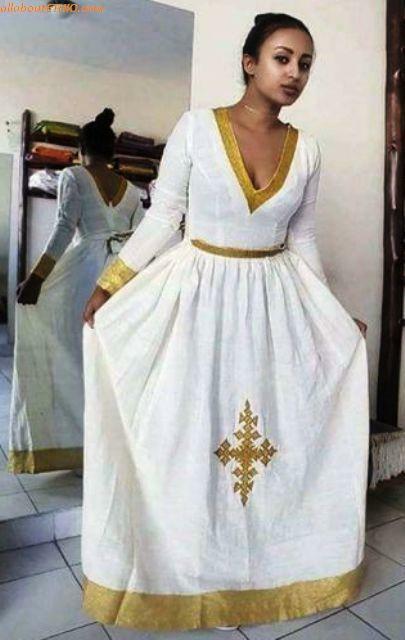 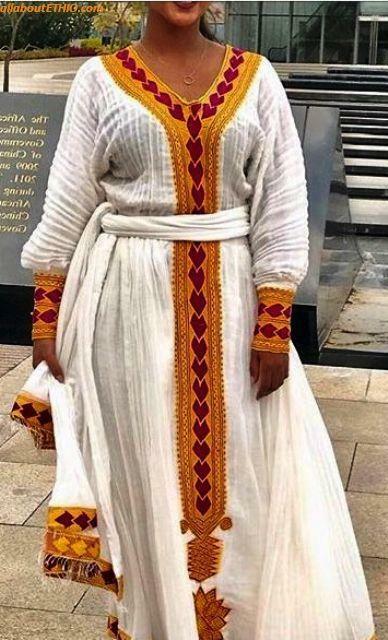 The most widely spoken and written about piece of traditional clothing belonging to Ethiopia would have to be the "Habesha Kemis/Kemise" or the "dress of the Habesha". 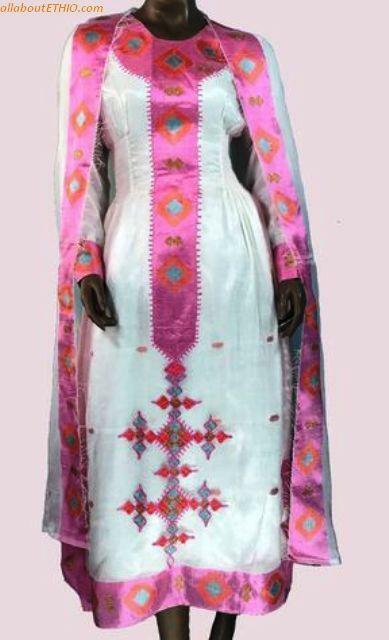 It is usually produced as white, gray, or beige chiffon woman's dress that often falls to the ankles and is worn with a shawl. 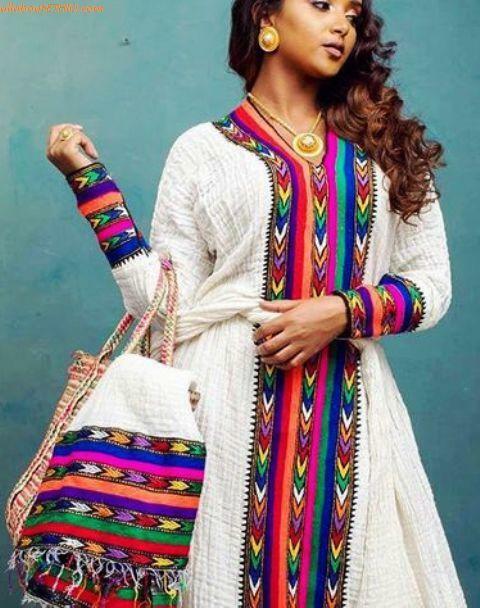 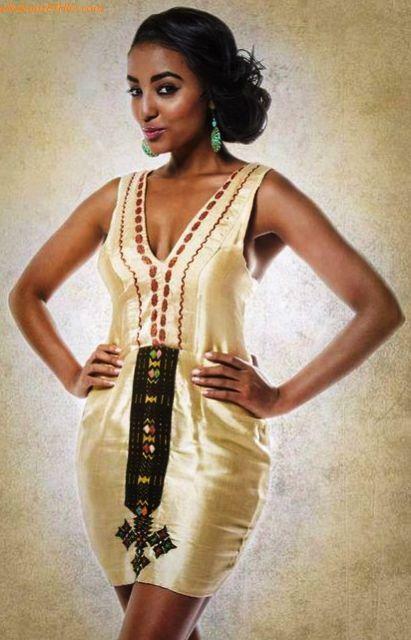 This is the culturally traditional clothing of the Habesha peoples and it usually has beautifully embroidered borders. 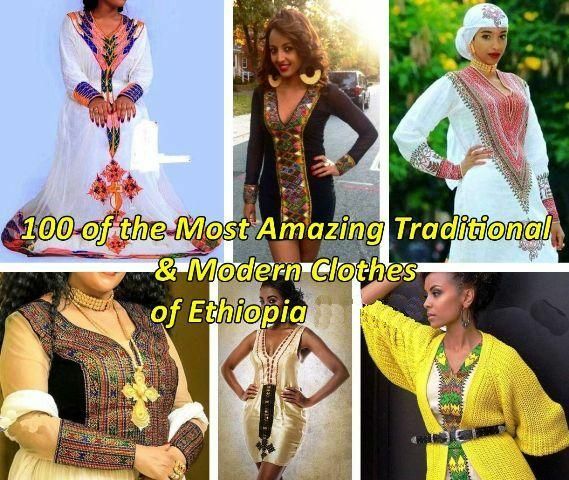 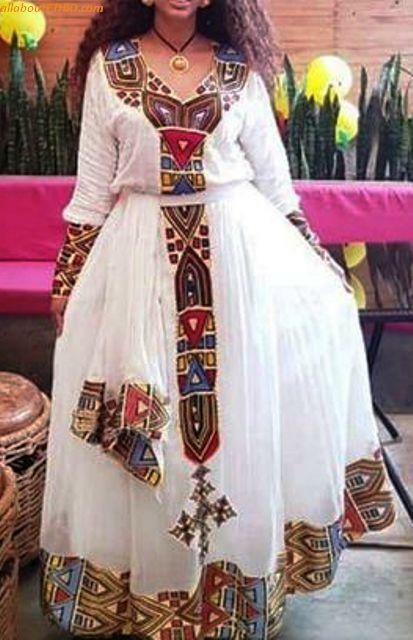 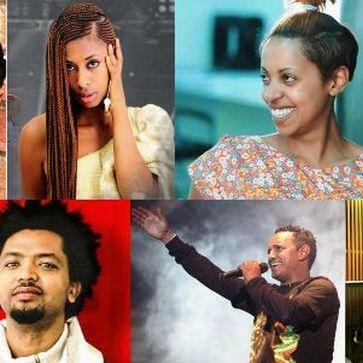 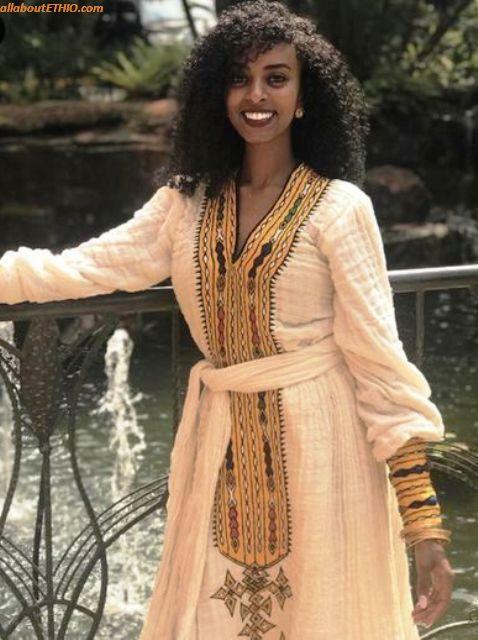 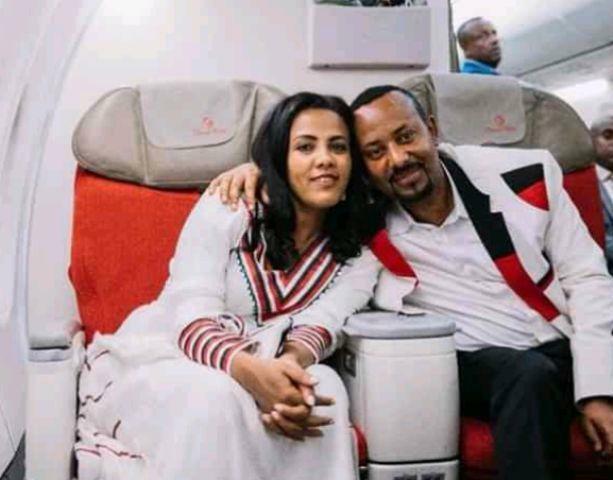 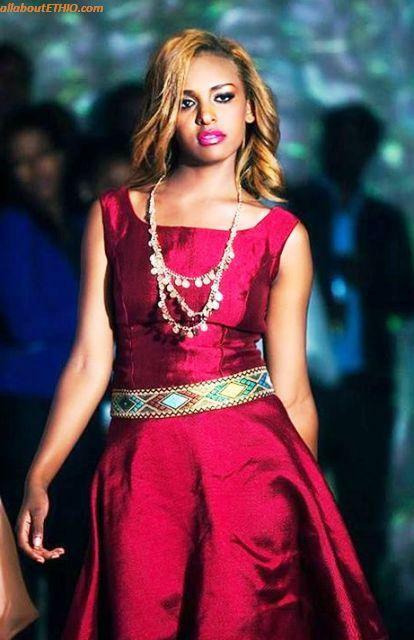 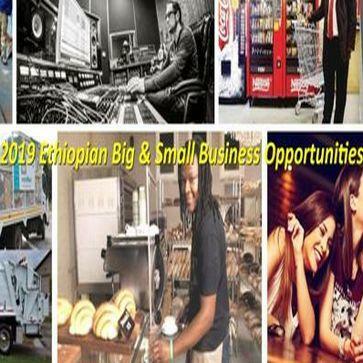 The following is a collection of 100 of the most amazing traditional and modern Ethiopian clothing (Habesha Kemis/Kemise) we found in 2019.